There are three key factors that any organisation should take into account to ensure project success that can translate into savings that run into millions of rand (or dollars). That's according to the 2018 PMI Pulse of the Profession project management survey, which involved 4 455 project management practitioners, 446 senior executives and 800 project management office (PMO) directors from across the globe. The first and most important factor involved in projects meeting their original goals is an actively engaged sponsor. Overall, one in four organisations (26%) reported that inadequate sponsor support was the primary cause of failed projects. Statistical analysis of the survey results revealed that 40% of "underperforming"* organisations, compared to 17% of "champions"* blamed inadequate sponsor support as the primary cause of their failed projects. In addition, organisations with a higher percentage of projects (over 80%) with actively engaged executive sponsors reported 40% more successful projects than those with a lower percentage of projects (less than 50%) with sponsors. According to PMI's analysis, actively engaged executive sponsors help organisations to bridge the communications gap between influencers and implementers. This results in a significant increase in collaboration and support, boosting project success rates and reducing risk. Provide training to prepare executive sponsors. Scope creep (the uncontrolled expansion of product or project scope without adjustments to time, cost and resources) not only results in wasted money, but also decreases satisfaction and delays project benefits. The report revealed that 52% of projects covered by the 2018 research experienced scope creep, up from 43% reported in 2013. Overall, one third of "champions" and over two-thirds of "underperformers" reported experiencing varying degrees of scope creep. 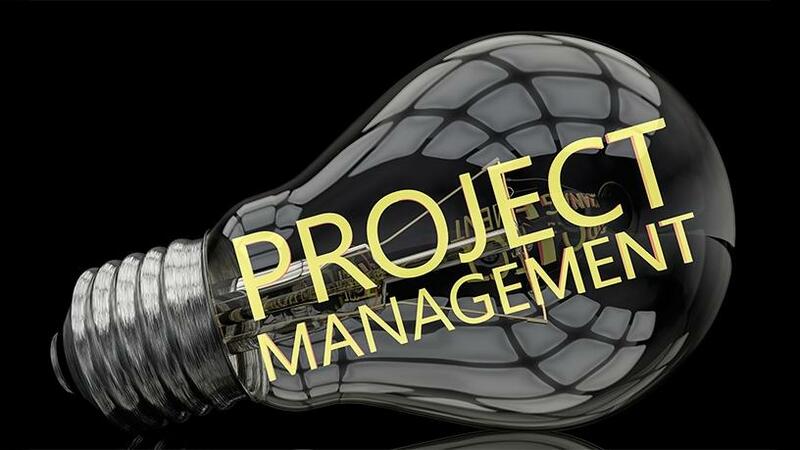 Among the factors leading to scope creep were a lack of clarity; changes to the organisation's priorities and project objectives, and erroneous requirement gathering along with project complexity. Taking iterative approaches that allow for shifts in delivery midstream. Having mature value delivery capabilities - the spectrum of competencies that enable organisations to deliver their projects - allows for quick adaption to changing market conditions by balancing efficiency and creativity, and promoting continuous improvement. This give the organisation to ability to minimise risks, control costs, and increase value. However, the report found that fewer than one in 10 organisations have high maturity with regards to their value delivery capabilities; only about two in five have a culture that is receptive to change and values project management; and less than one third (under 5% of underperformers versus 87% of champions) are prioritising the development of a comprehensive value delivery capability. *"Champion organisations" were defined as those who complete 80% or more projects on time, on budget, meeting business intent and having high benefits realisation maturity; and "underperformers" as organisations with 60% or fewer projects that meet the same success criteria.